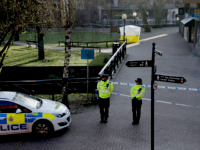 A man was tackled to the ground and placed under citizen’s arrest in the ancient English cathedral town of Salisbury Thursday afternoon after he repeatedly struck a glass case containing an original copy of the Magna Carta, it is alleged. 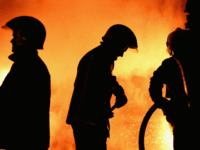 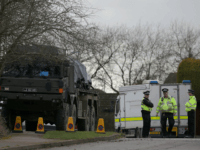 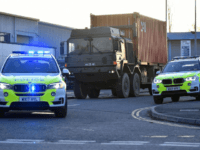 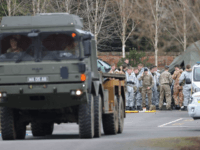 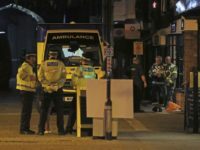 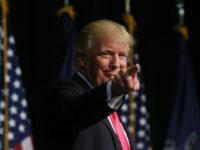 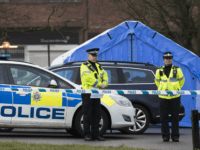 LONDON (AP) — Police in southwestern England are investigating an explosion at a defence plant that killed one person and left another in critical condition. 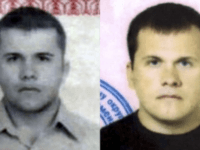 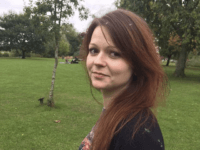 A perfume bottle filled with a deadly nerve agent has been claimed at the mystery item which was used in the Salisbury attack and later killed a presumably unintended victim in the small British city earlier this month. 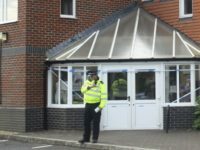 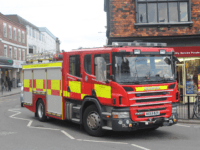 Wiltshire Police declared a major incident in the early hours of Tuesday morning after two people collapsed in Amesbury following exposure to an “unknown substance”, triggering an investigation. 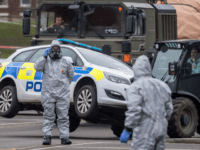 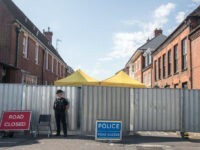 AFP — The head of the British military facility analysing the Novichok nerve agent used to poison former Russian spy Sergei Skripal and his daughter said Tuesday it has “not identified the precise source” of the substance. 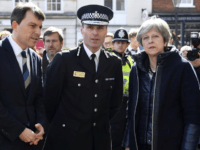 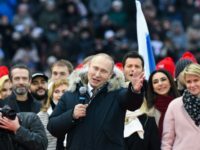 British Prime Minister Theresa May has said the nerve agent used in an attack on a former Russian spy in a British city has been positively identified as a type manufactured by the Russian Federation, and that the Russian Ambassador to the United Kingdom was summoned Monday. 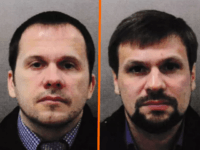 Members of the public local to the suspected nerve agent attack against a former Russian spy and his daughter have spoken out against the British government’s response to the incident, with one describing the failure to communicate with the public about the risks “diabolical”.